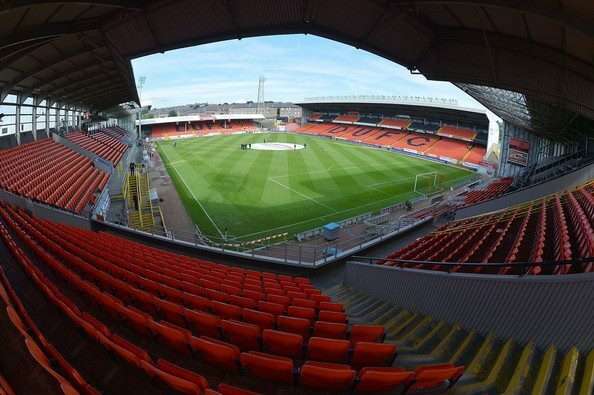 Whilst we have been unsuccessful in our attempts to secure a members Q&A with Stephen Thompson we have been given a meeting to raise questions on members behalf. The meeting will be held in January but we have to provide written questions by 15 December. We would therefore ask that you raise these in the first instance with your fellow supporters club members and then submit them via your Rep by 12 December to allow these to be forwarded to the Club in a comprehensive format.